When materials aren’t available due to deterioration, missing pages, disconnected covers, or other problems, it can be frustrating for users and librarians alike. The answer is to provide appropriate care for the collection from the outset, while also guiding staff on making needed repairs. 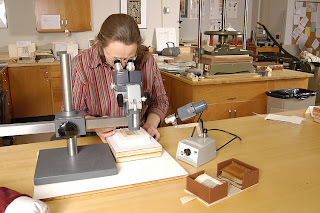 In Preservation and Conservation, two experts show library administrators and decision makers optimal collection preservation techniques, what it takes to set up a conservation work area, and safe ways to mount a small exhibit. In between, those responsible for repairs will find easily learned, illustrated, step-by-step instructions to repair and conserve books and documents. Appendixes include care of photographs as well as lists of suppliers, and additional resources. For any library, archive, or historical society committed to getting materials back into circulation as quickly as possible, this reference offers a one-stop solution. From the issues relevant to directors to hands-on instructions for technicians, it’s an excellent reference for the entire library. One of the good examples is Columbia University Libraries, which is strongly committed to the preservation of its books and journals, so that it can continue to provide access to a useful scholarly research collection for the Columbia University community. While it is our good fortune to have such a distinguished, in-depth retrospective collection, it is also true that many of these valuable, often irreplaceable materials are deteriorating on our shelves. 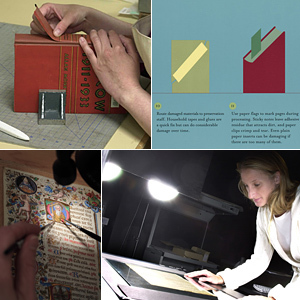 Over the past twenty-five years research and academic librarians have worked with conservators, scientists, and micrographics experts on technologies to address these problems. At the same time they have developed policies and principles to guide the application of these technologies. No one technology solves all problems. Libraries like Columbia have adopted a comprehensive approach which carefully matches the appropriate treatment to the damaged book. The preservation of embrittled materials poses a significant challenge because paper that breaks when folded cannot withstand the manipulation needed for rebinding or repair. This means that a book whose pages have begun to break cannot be put back together again except by extremely costly page-by-page conservation treatment – and this is not always possible. 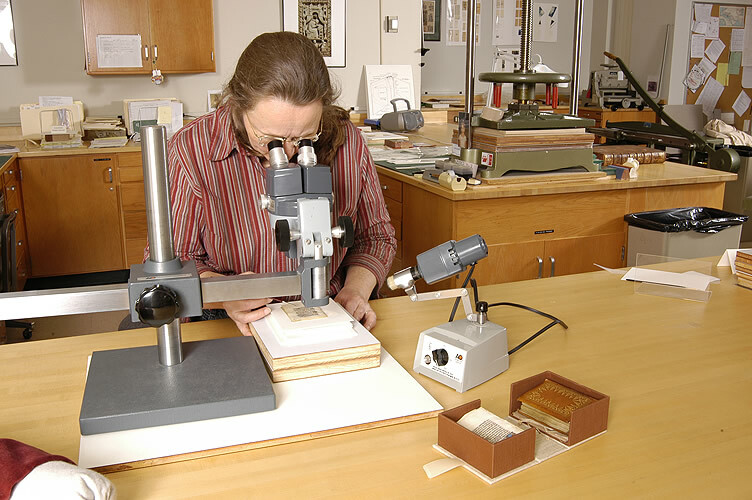 The monetary value of most volumes in the Columbia University collections does not justify spending hundreds of dollars per volume for repair, although we do have rare materials for which such costly conservation is fully warranted. 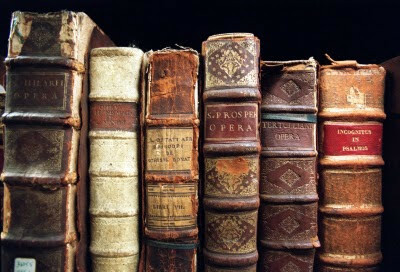 For most books that are too brittle to be repaired with routine methods, the most appropriate preservation technique is to purchase a reprint or, if none is available, to turn to reformatting create a copy of the text of the volume (its "intellectual content") if not its physical manifestation. The new copy is then properly housed and cared for to ensure its longevity. Three technologies are used for reformatting: microfilming, photocopying, and digitization. Microfilm provides the greatest security for the future, since the master negative of the film is stored under archival conditions to assure a lifespan of several hundred years for the content of the volume, and new positive copies can be produced on demand. Preservation photocopies are made with acid-free paper that can last at least a century. Unlike preservation microfilm, however, preservation photocopying creates only one copy. 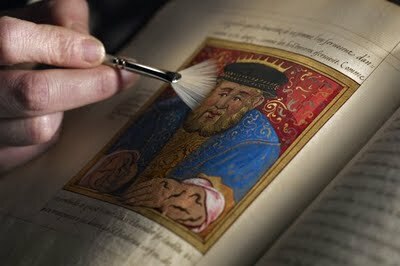 There is no a master to be archivally stored for hundreds of years and used to produce a new copy if the first is damaged or destroyed. Digital imaging is the newest reformatting technology, and when it is combined with optical character recognition it brings with it useful capacities for full-text searching and manipulation that neither film nor photocopies can offer. On the other hand, digital files are quite unstable. Assuring longevity for a book in digital form requires a complex infrastructure for long-term digital archiving and format migration, many of whose aspects are still evolving. Digitizing is thus, at present, the most risky and the most costly reformatting option.